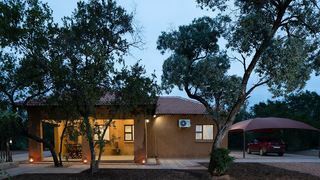 Cottage Lenisè is an idyllic self-catering accommodation in Phalaborwa, where two guests can unwind among the wilderness with all amenities included. 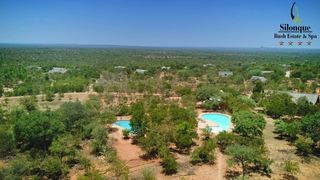 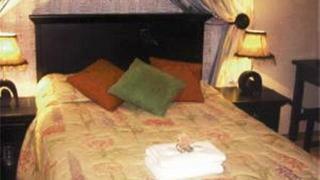 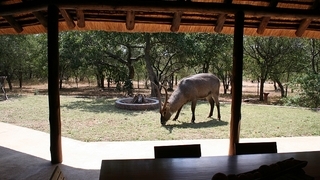 Silonque Bush Estate and Spa is set near the city of Phalaborwa offering two swimming pools, a tennis court, and adjacent views Kruger National Park. 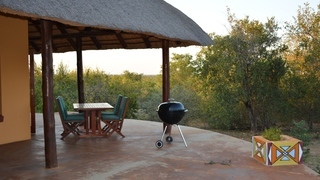 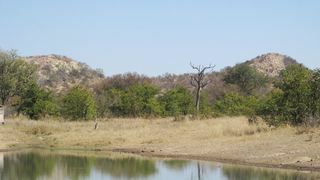 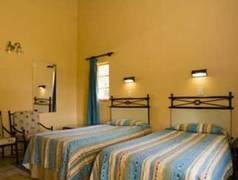 If you are looking for Great Letaba Game Park holiday accommodation , SafariNow has a selection of Safari, holiday accommodation in Great Letaba Game Park and surrounds. 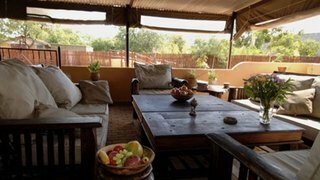 With 1 listings in Great Letaba Game Park, our handy Great Letaba Game Park map search and great low prices, it's easy to book the perfect holiday accommodation for your Great Letaba Game Park visit.